It's November. You've got deals on the brain. 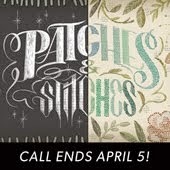 You've got to be cutthroat to get what you need at the price you want. 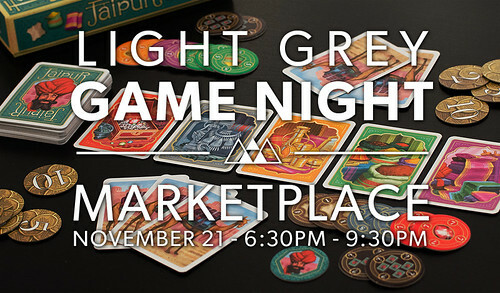 Start sharpening your bartering skills, it's time for another Light Grey Game Night! Mark your calendar for Friday, November 21st from 6:30 to 9:30 PM! That's right, Friday! We moved it up from next Wednesday to avoid the holiday rush! As you might remember, we're attaching a theme to each night to help people narrow down what games they might want to bring (although you're still welcome to bring whatever you'd like!). This week's theme is Marketplace! We'll be playing games about making deals, acquiring goods, building riches, and most importantly, crushing the competition! Earn your Seal of Excellence in Jaipur, don't loose your cool in Going, Going, Gone!, or flood the marketplace in Key Largo, among plenty of others! 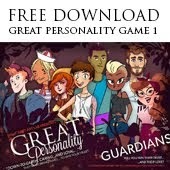 If you have a favorite boardgame, bring it! 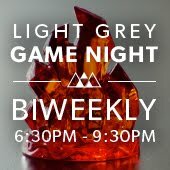 Also, here's a sneak peek at the next couple Light Grey Game Nights, so you can plan accordingly!